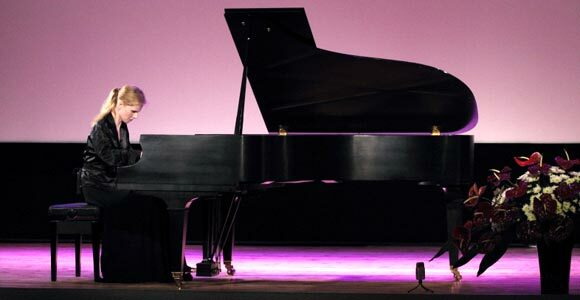 The International Piano Festival, now in its 22th year, is one of a kind event that offers a multitude of musical experiences for young pianists. 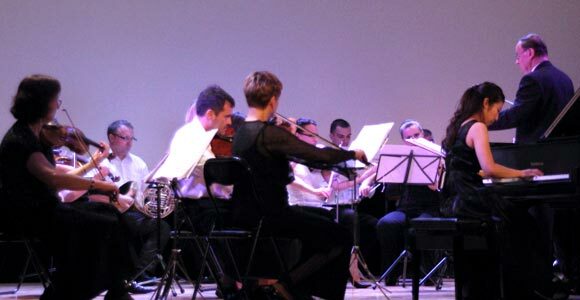 It includes intensive study under the guidance of international faculty, opportunities to perform for various audiences, piano competition and the most unique feature, concerto performance with the Festival Chamber Orchestra consisting of musicians from the Lublin Philharmonic. Concerto performance has been always a highlight of this festival and is open to all high level young pianists who prepare selected concerto movement(s) by Bach, Haydn or Mozart. Since 2006 we have held a piano competition. Participants perform one major solo work of their choice and several smaller compositions in two concerts. 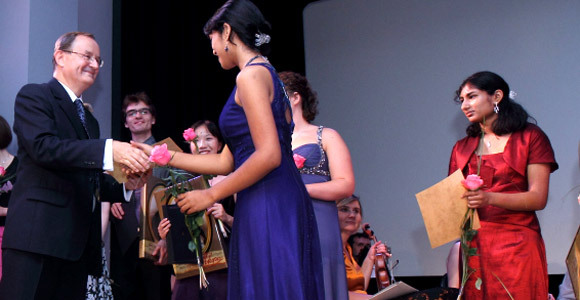 Winners are selected by the faculty and invited artists. They receive a diploma and a cash prize up to $1000. 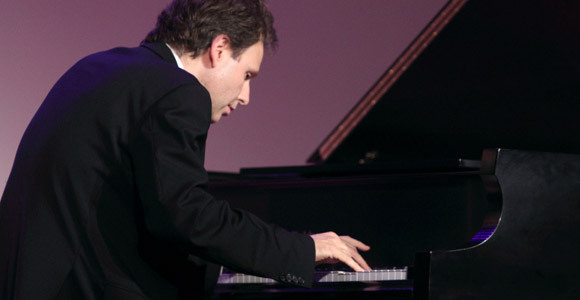 The festival also features recitals by the faculty members and guest artists. 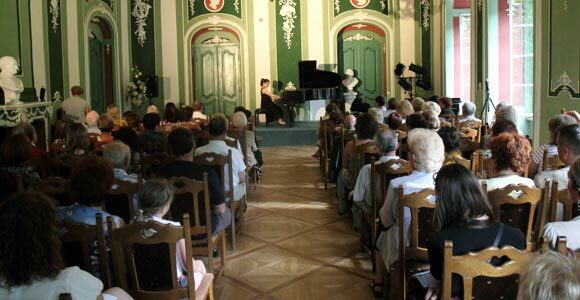 Some of the concerts, both faculty and student performances, are covered by the local media, Radio Lublin, TVP Lublin etc.. Concerts are held at the XVIII century Malachowski Palace and Naleczów Cultural Center. Participants also have the chance to go on sightseeing tours to major tourist destinations: capital city of Warsaw, Chopin’s home in Zelazowa Wola and Lublin. They can also enjoy beautiful surroundings and many attractions right at the festival locations in Naleczów and Kazimierz Dolny. Naleczów is a pleasant resort and a spa located about 26 km west of Lublin, the capital of this beautiful eastern region of Poland. Its mineral water and the climate are known to have healing properties and have attracted visitors since the second half of the 19th century. Naleczów has always been very hospitable to artists and musicians hosting a variety of festivals and other cultural events. Our festival, since its start in 1997, has become a major musical event attracting much interest because of its international character. Nearby Kazimierz Dolny, a picturesque, historic town on the Vistula River, hosts some of our activities as well. It is a major tourist destination in Poland because of its natural and architectural beauty.